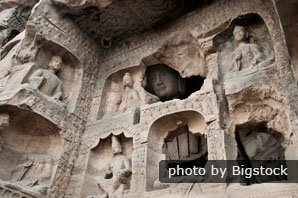 Datong Travel Guide, Discover Famous Buddhist Grottoes. 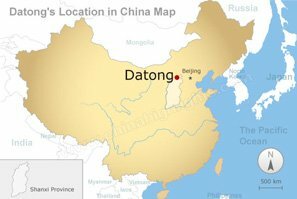 Datong was founded around 200 BC during the Han Dynasty(206 BC –220 AD) with the name Pingcheng. In ancient China, Pingcheng was a stopping-off point for camel caravans on the Silk Road. Datong City is one of the most famous historic and cultural cities of China. It lies in the north of Shanxi Province, about 240 kilometers (150 miles) due west of Beijing and some 20 kilometers (12 miles) south of the Great Wall. Roughly, it is on the border between present-day Shanxi Province and Inner Mongolia Autonomous Region. It was a military stronghold in ancient China. 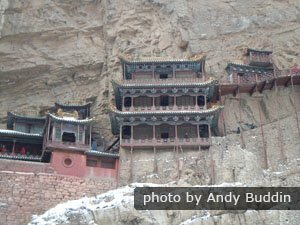 In ancient times, Datong was a military stronghold whose mission was to hold back hordes of enemies from Mongolia. 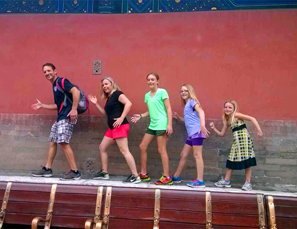 Today, Datong is a tourism-oriented city, playing a role as an important window into Chinese history. It is China&apos;s major coal provider today. Datong provides coal to the whole country, which is one of China&apos;s primary sources of energy. Thus, Datong is known as China&apos;s "coal capital". It has a lot of Buddhist architecture. Datong experienced a series of turbulent wars in its early days, and its people longed for peace. Thus Buddhism found favor. Buddhist temples started to be built in the Han Dynasty and building peaked in the Northern Wei Dynasty(386–557). 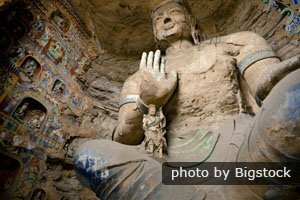 Today, Datong has many preserved Buddhist sites, and the World Heritage site the Yungang Grottoes is the most popular one for tourists to visit. It was linked to the Silk Road Route in the ancient times. Datong can be reached from Beijing by train in 6 or 7 hours. 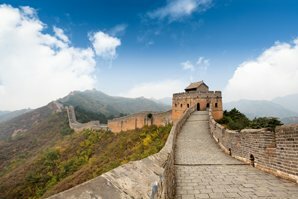 We at China Highlights offer train ticket service to help you find train times and obtain tickets when traveling in China. Datong Railway Station is an important hub for trains to other cities in China. Click here for more transportation information about Datong. 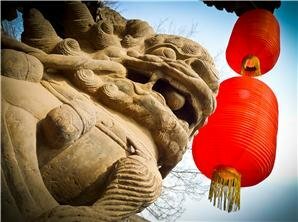 If you want to discover more about this cultural city, it would be convenient to have an experienced private tour guide. We can help you with that. 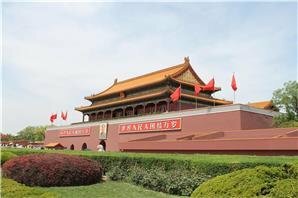 A tailor-made China tour based on your own interests and requirements can also be designed by our experts.